Genuine Suede Wedges Just $24.99! Down From $80! PLUS FREE Shipping! You are here: Home / Instagram / Genuine Suede Wedges Just $24.99! Down From $80! PLUS FREE Shipping! For a limited time only! Hurry over to Jane where you can score this Genuine Suede Wedges for just $24.99 down from $79.99 PLUS FREE shipping! Dress to impress in these totally awesome wedge sandals – all genuine suede and Made in Italy! Grab one of the many styles we have! All styles feature an open front toe and are crafted with genuine suede. 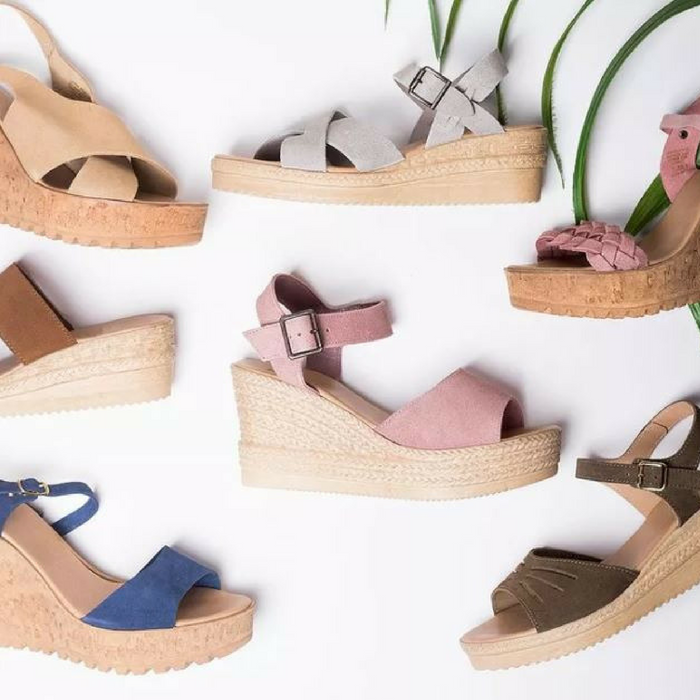 The wedge heel looks like an espadrille style wedge but they are a hard rubber style look. Perfect for these because you don’t have to worry about them unweaving in the future!